Home » exclusive » Look at that yummy flesh! Plus-sized lady wows online. Look at that yummy flesh! 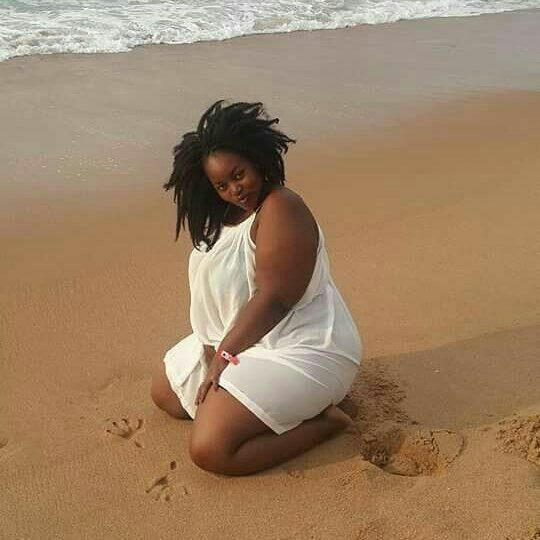 Plus-sized lady wows online. Some guy once said real guys don't eat bone, they eat flesh. I am beginning to see reasons with him. Can you see what this beautiful lady is carrying? Can you see those assets? From her front to behind she's well paded, well shaped and clean.